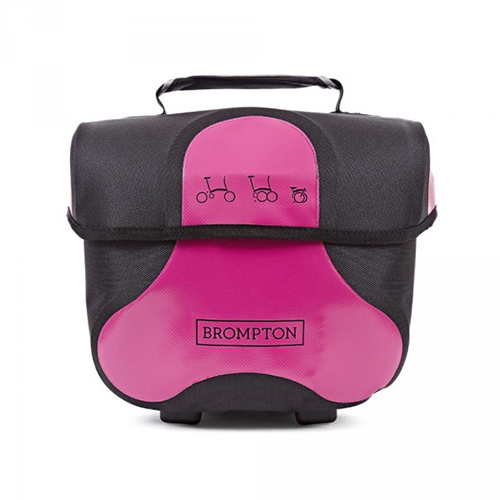 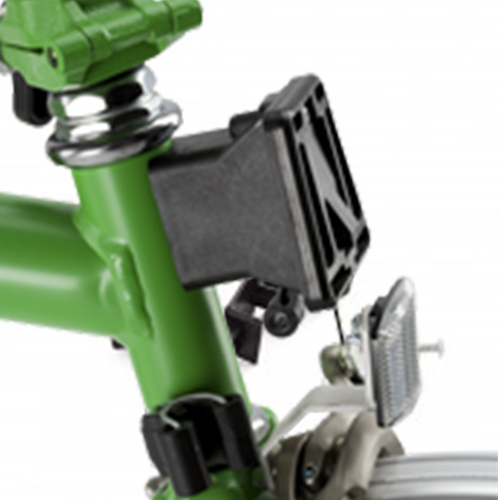 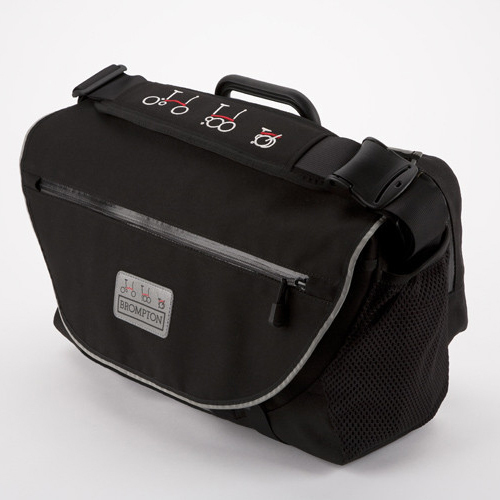 Made of tough nylon with 5mm padding to give a degree of protection for your Brompton when travelling. 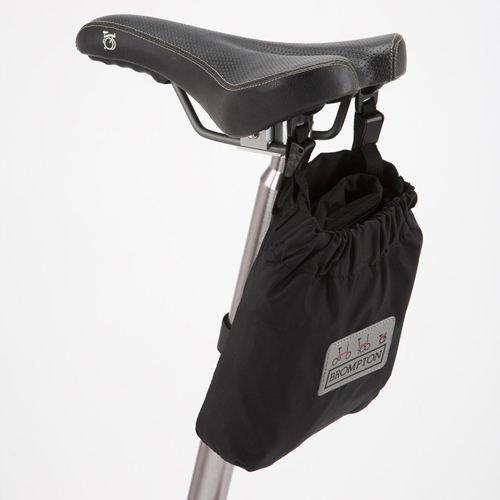 The base is reinforced, and has integral castors: there are extra pockets, and it comes with a shoulder strap as well as carry handles. 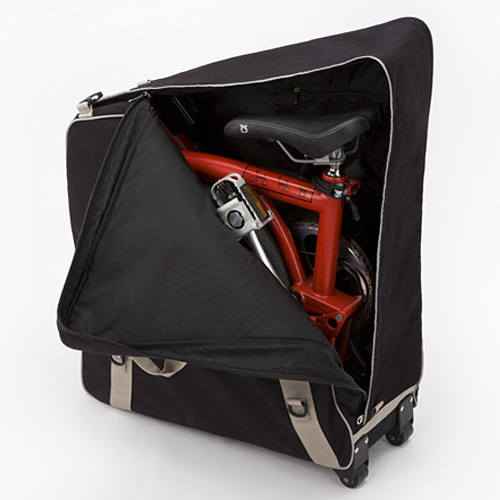 Packs down flat for storage.